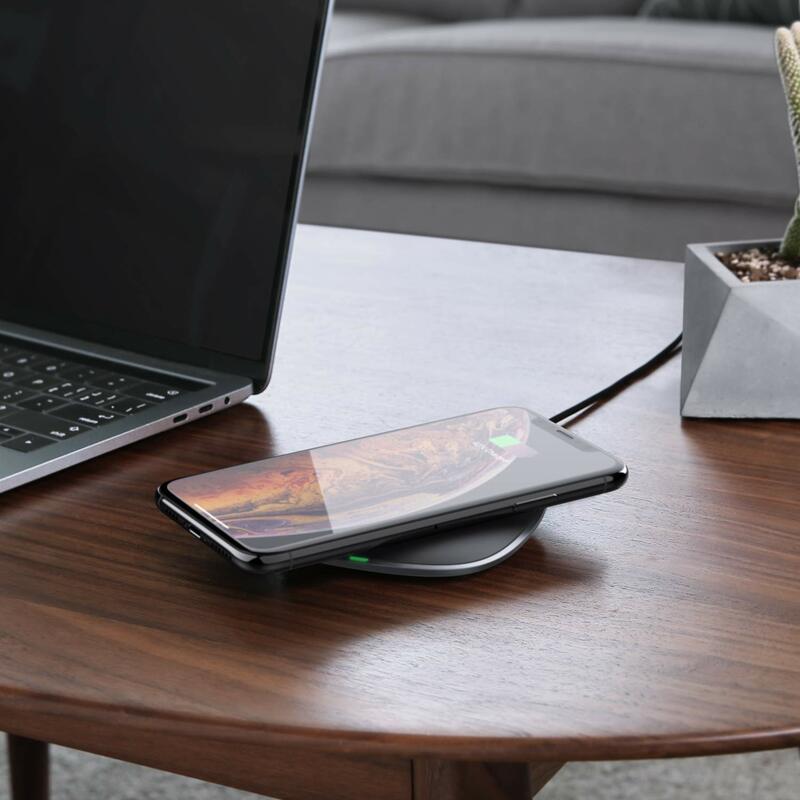 Today I am going to review a wireless charger from a company called AUKEY® they combine the latest technologies with over a decade of hardware expertise to design and build solid, reliable consumer electronics and mobile tech accessories. They’re a team of techies with a common appreciation for the finer details and utility of great products. 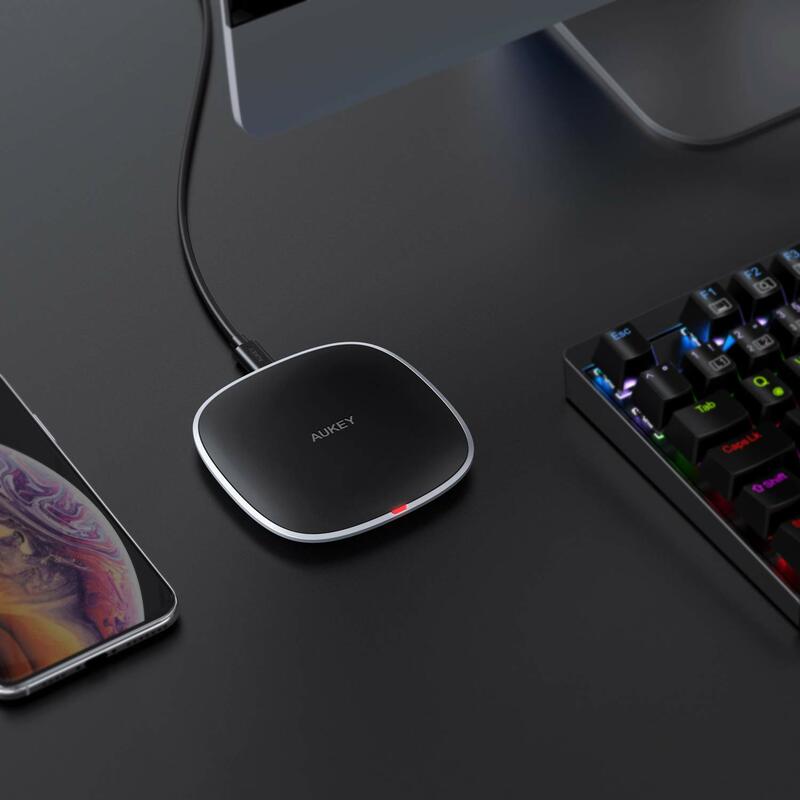 From USB-C accessories to smartphone lenses to Bluetooth audio products, they’re continuously developing and expanding their product portfolio to bring you practical, next generation tech to complement and elevate your digital lifestyle. 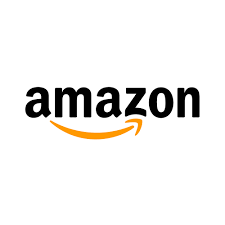 Learn about what Aukey Power Delivery is? 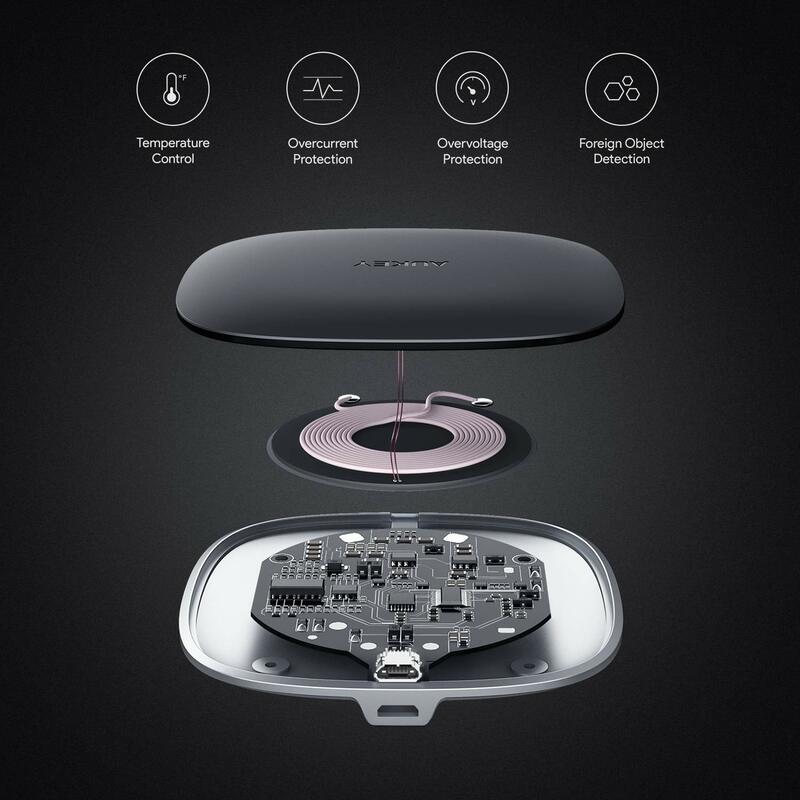 AUKEY is a top ranked global Amazon seller, and has distribution partners in over 50 countries throughout the Middle East, South East Asia, North and Eastern Europe, and Latin America. We’re committed to creating solid products backed by friendly, responsive service to delight our loyal customers around the world. 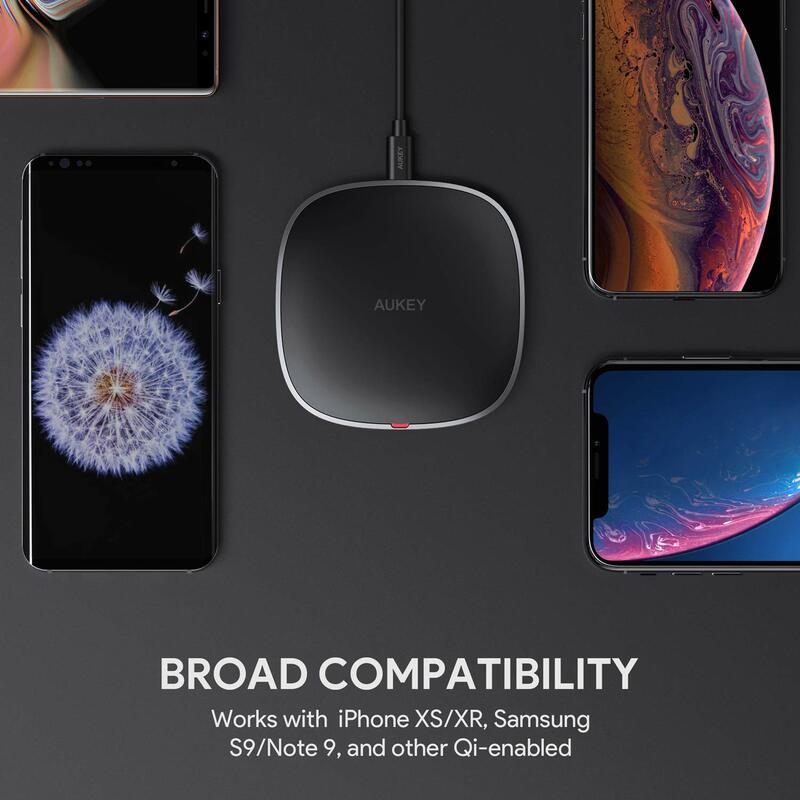 At the time of posting there is a coupon Save 25% on AUKEY Fast Wireless Charger Discount at checkout. Make sure to clip it!